We are providing Export Packaging Box to our client. We are involved in manufacturing and supplying of Wooden Boxes which are used in Packaging Industry and known as Wooden Boxes for Packaging Industry. 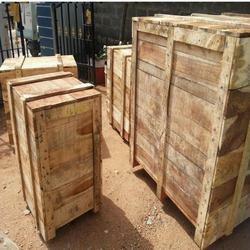 We are offering Industrial Wooden Box to our clients. 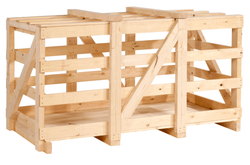 Riding on vast volumes of expertise in this arena, we are occupied in offering Heavy Duty Wooden Packaging Box. Due to our prosperous expertise of this area, our firm is betrothed in offering a wide series of Industrial Wooden Packaging Boxes.